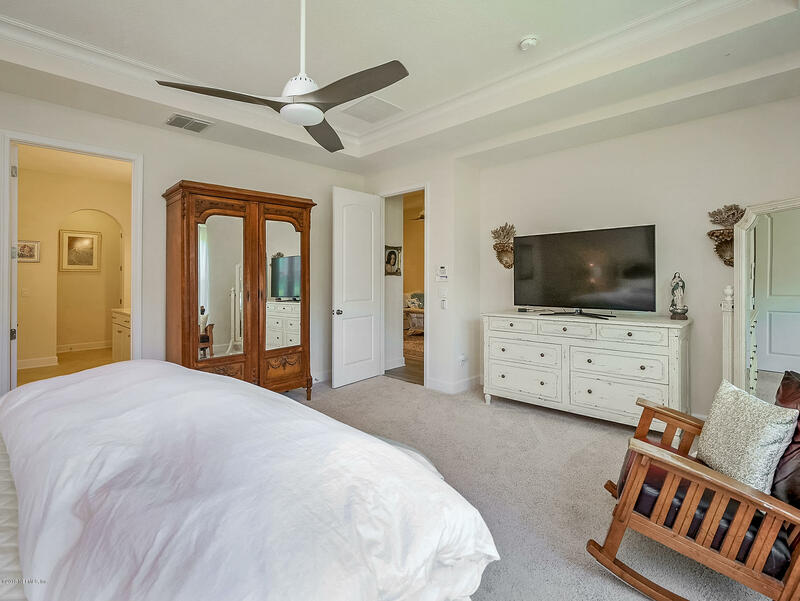 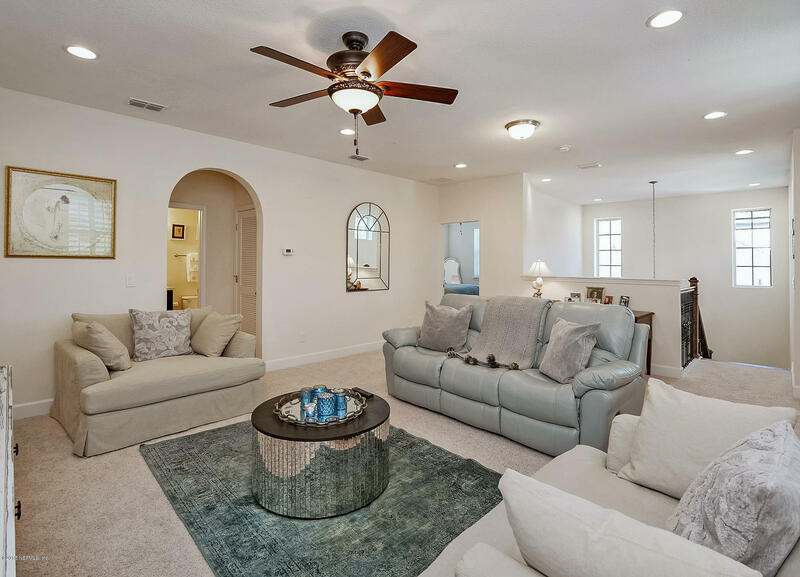 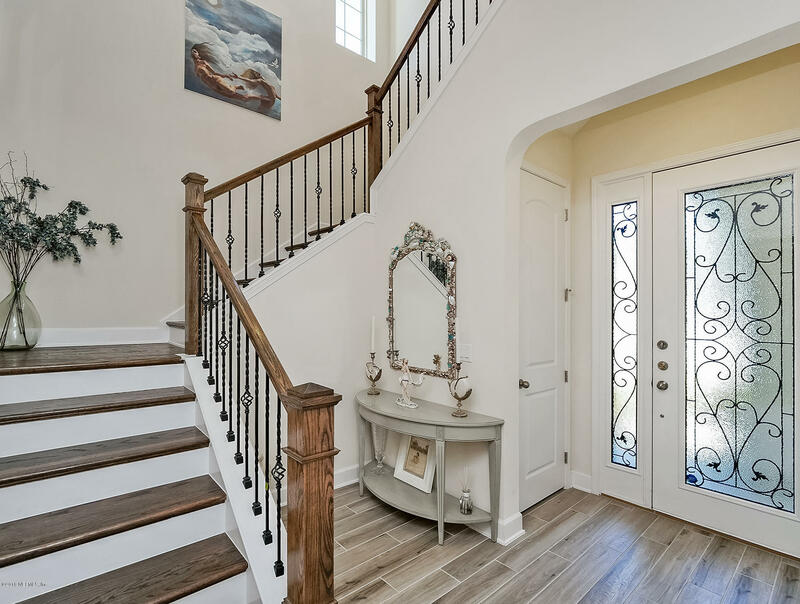 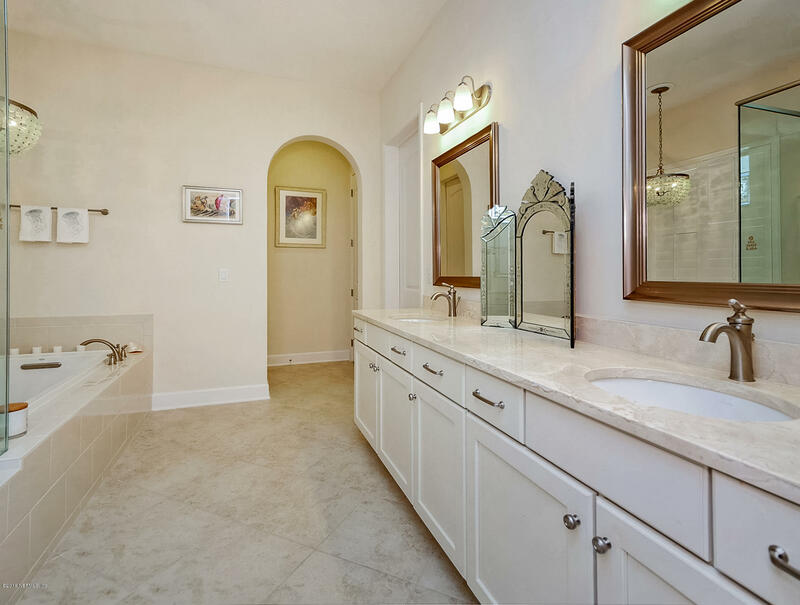 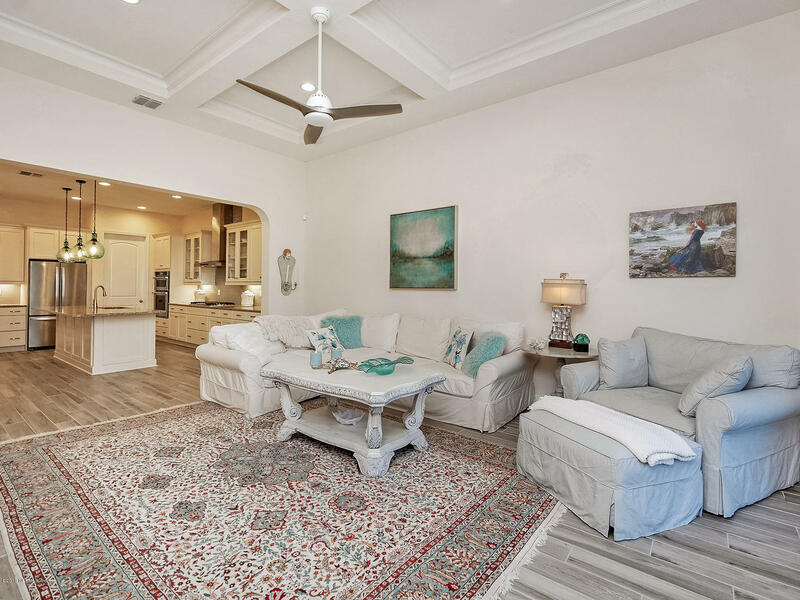 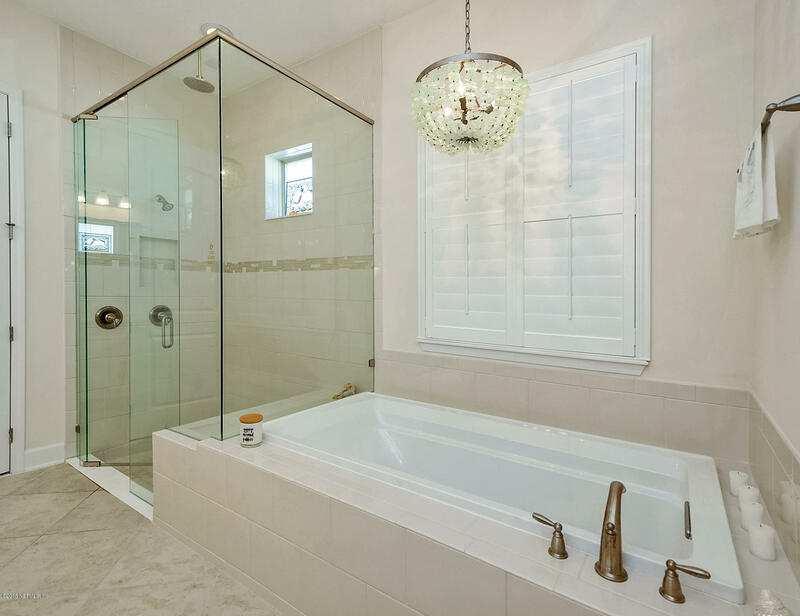 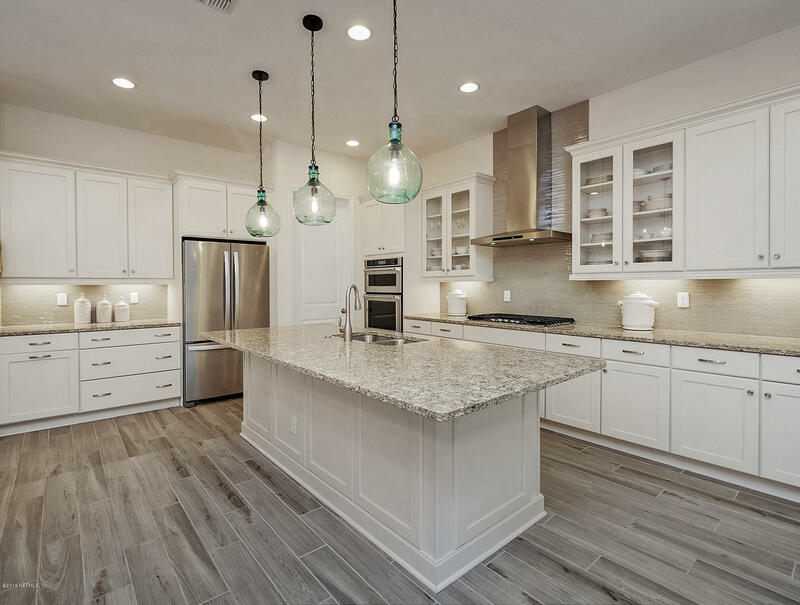 Step in to your coastal dream home at the Villas at Nocatee. 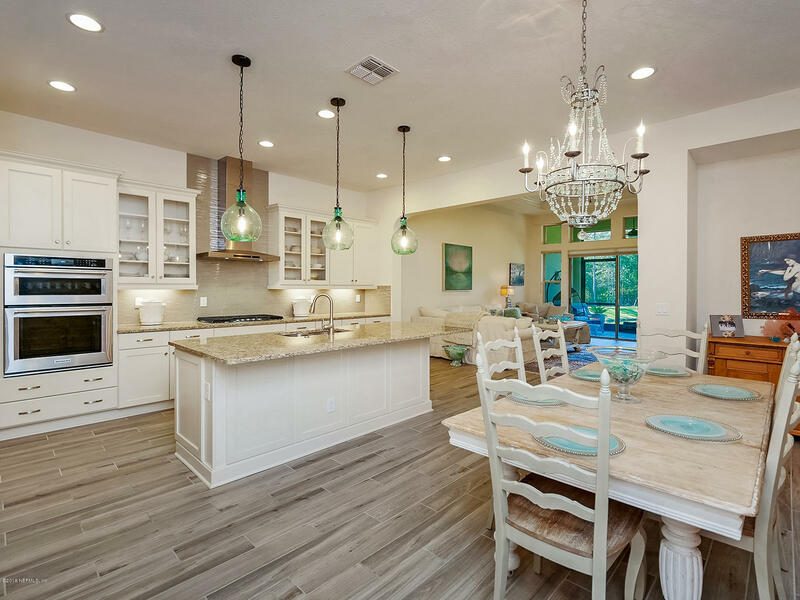 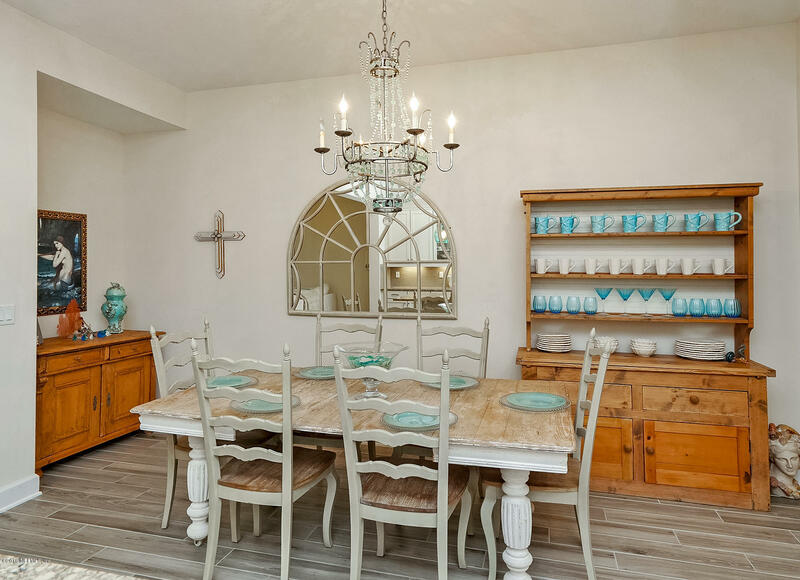 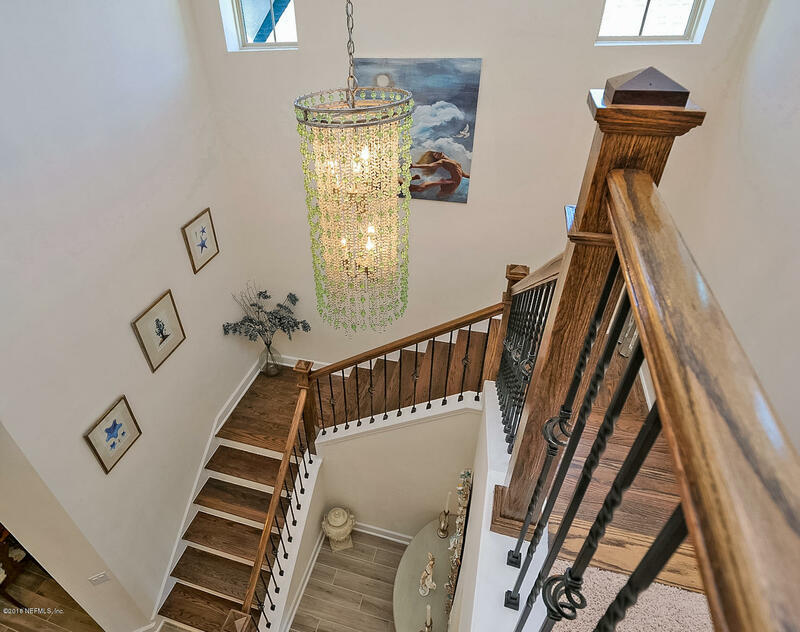 This two story villa shows like a model with wood look tile flooring, beautiful light fixtures and all of the right designer touches. 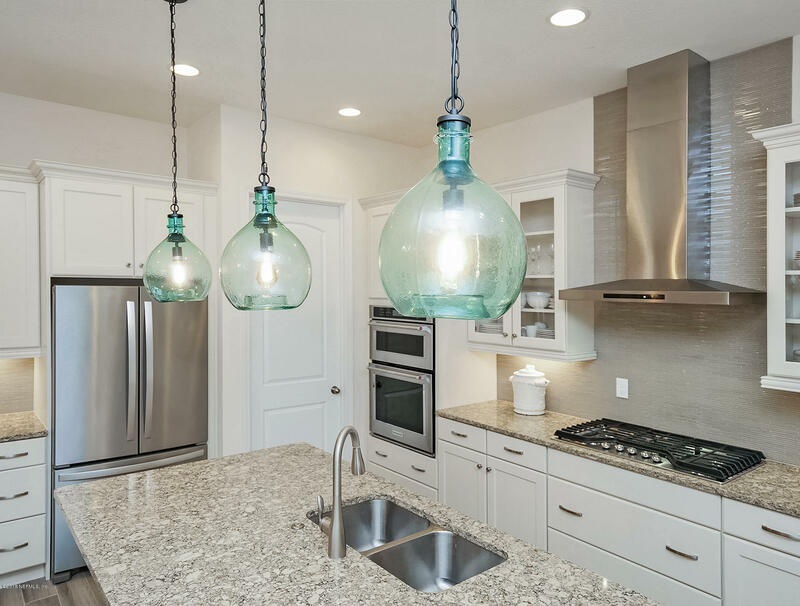 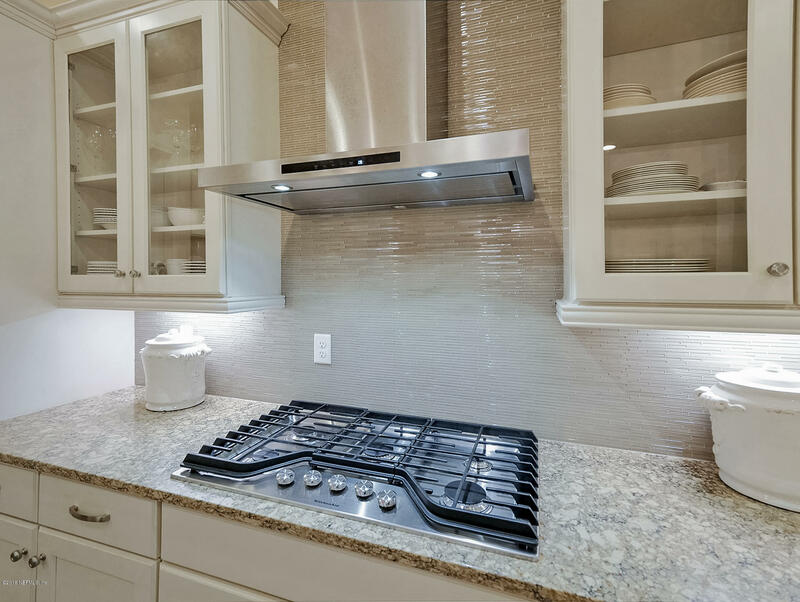 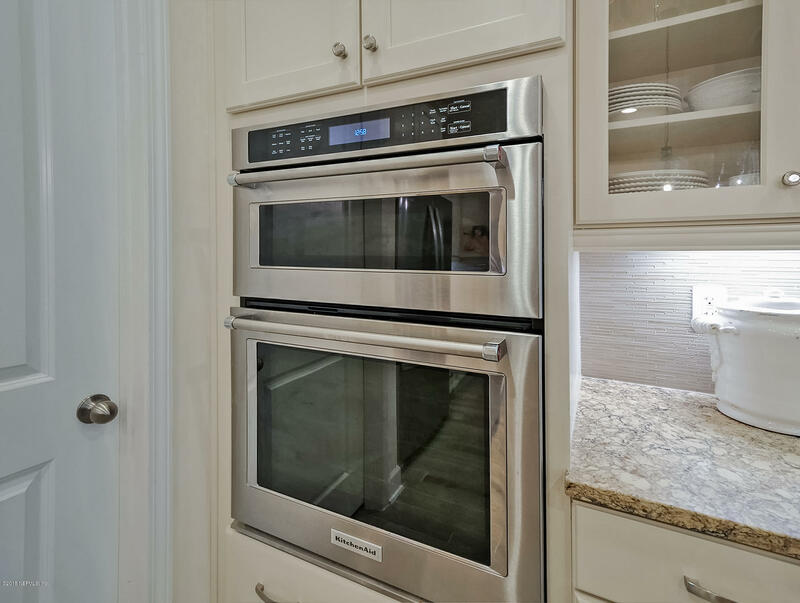 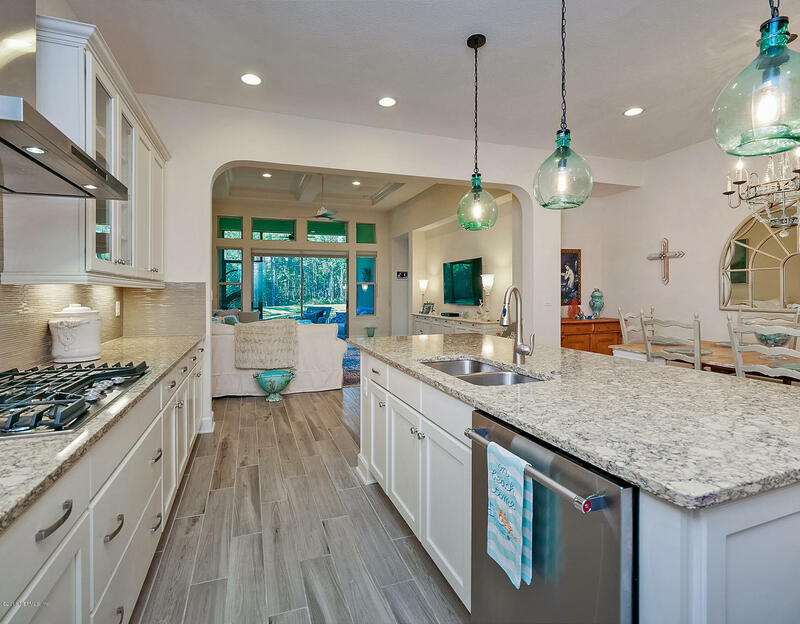 A spectacular gourmet kitchen features a glass tile backsplash, a gas cooktop with a stainless steel range hood, and quartz countertops. 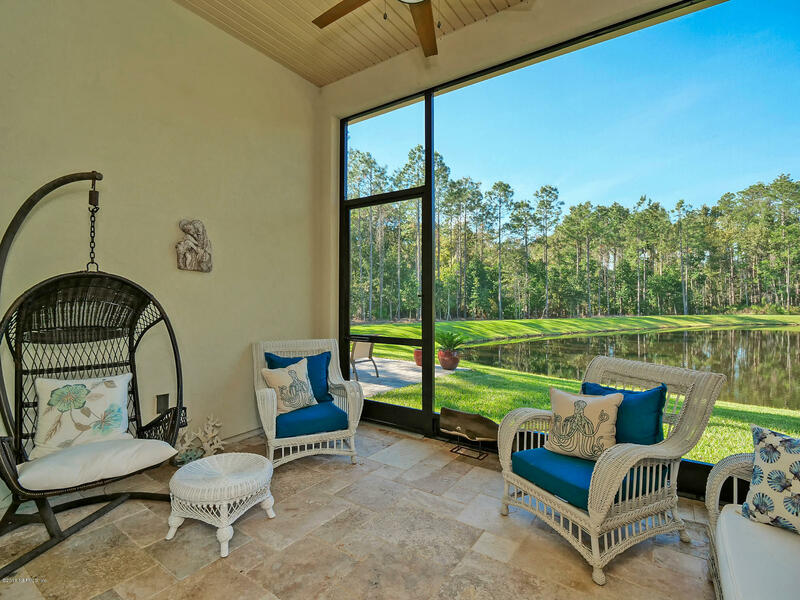 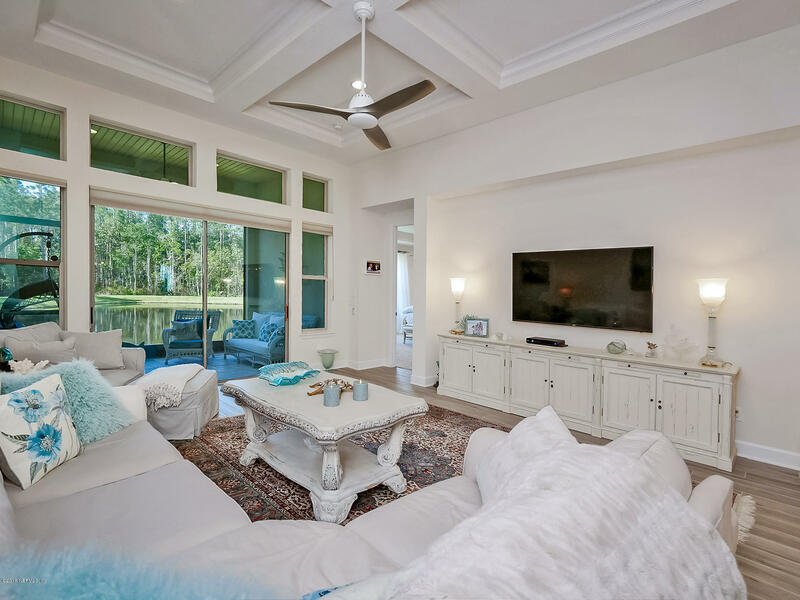 The open floor plan is perfect for entertaining and maximizes the water view. 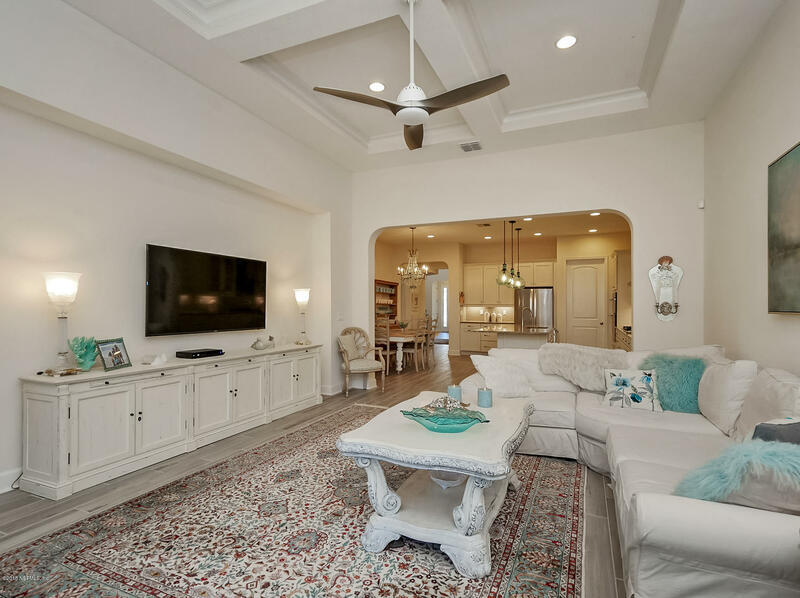 Coffered ceilings grace the great room adding architectural detail. 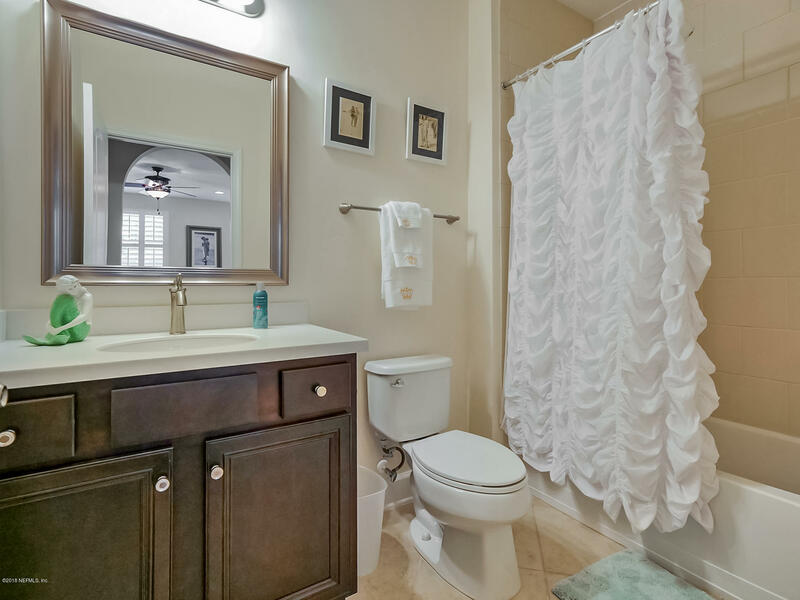 The downstairs owners suite enjoys water views and a spa like en suite bath. 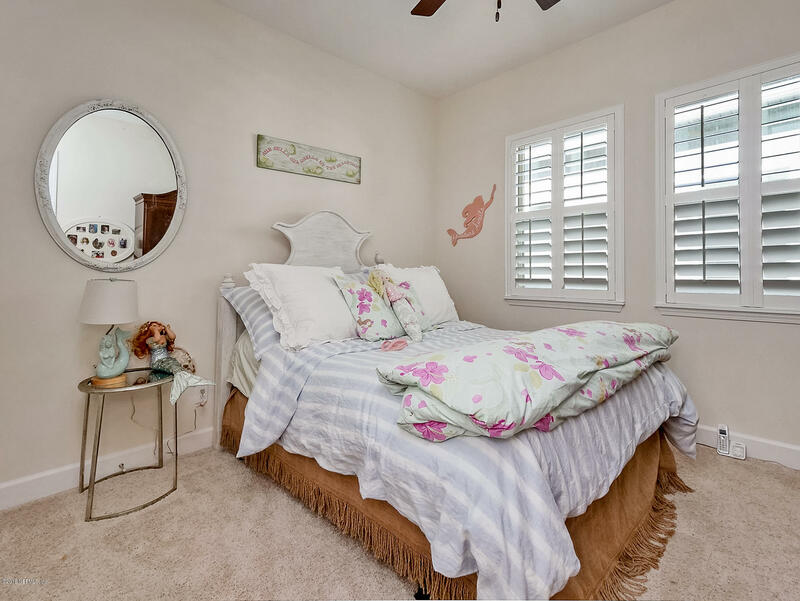 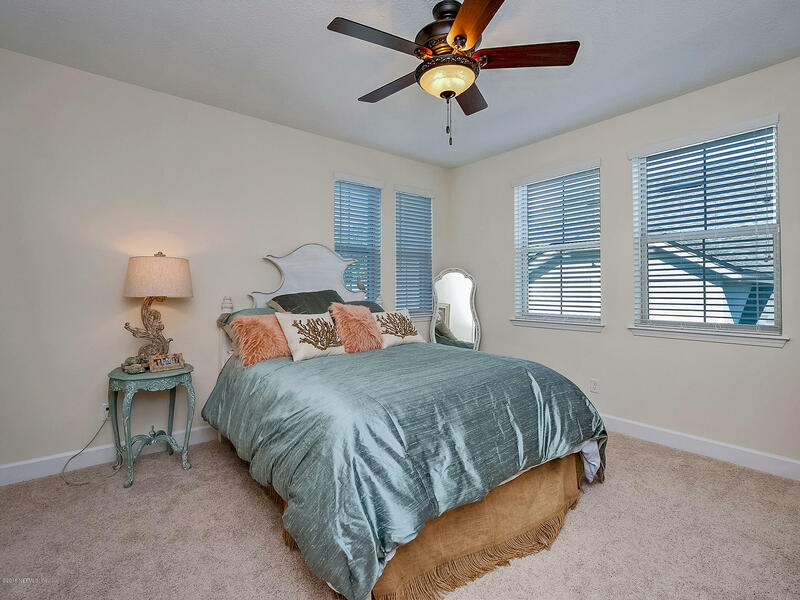 Upstairs you will find a large loft, guest bedroom, bath and storage room. 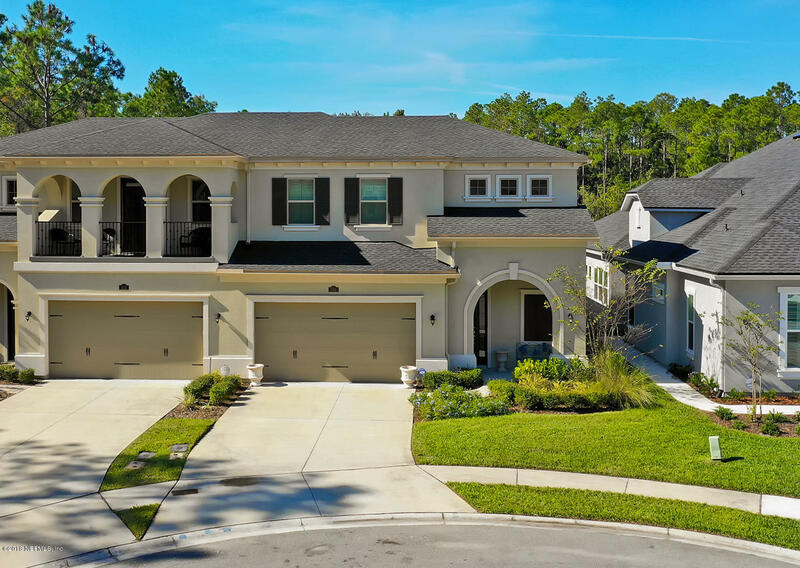 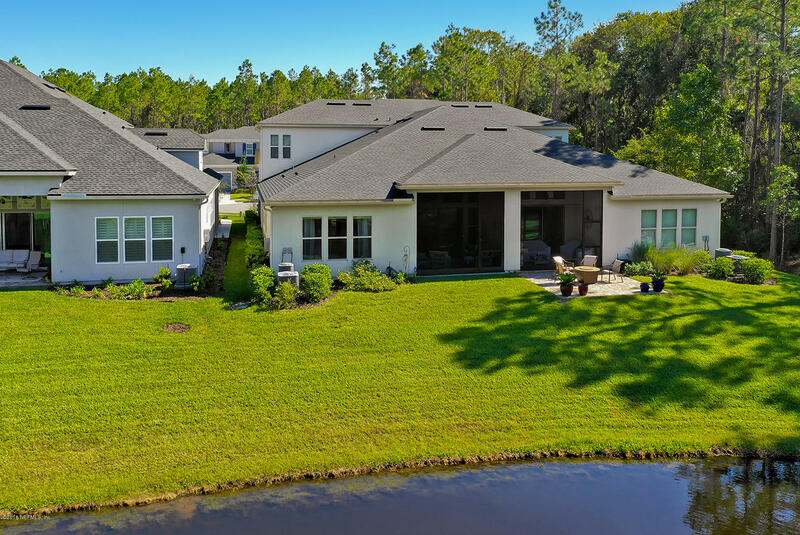 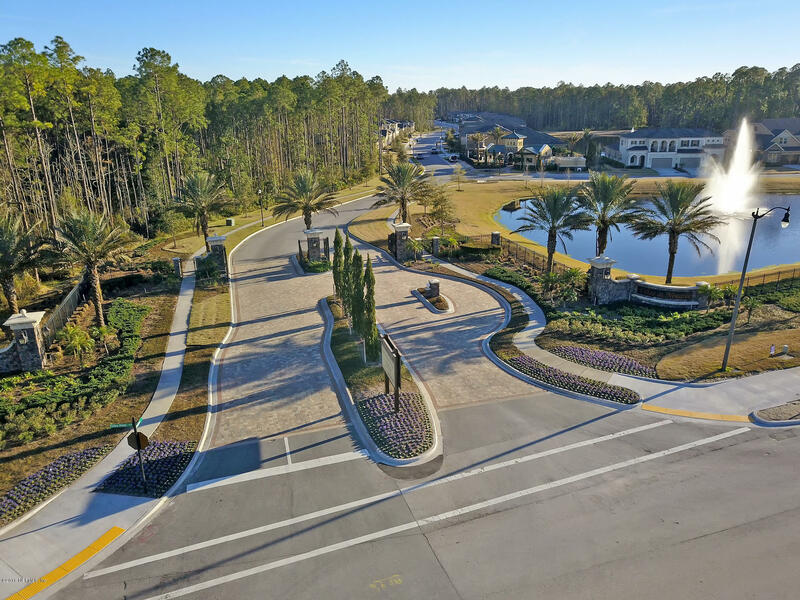 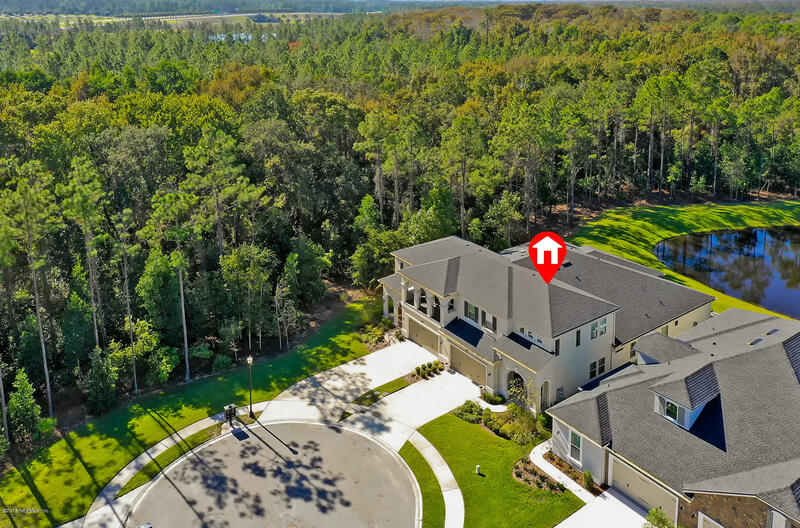 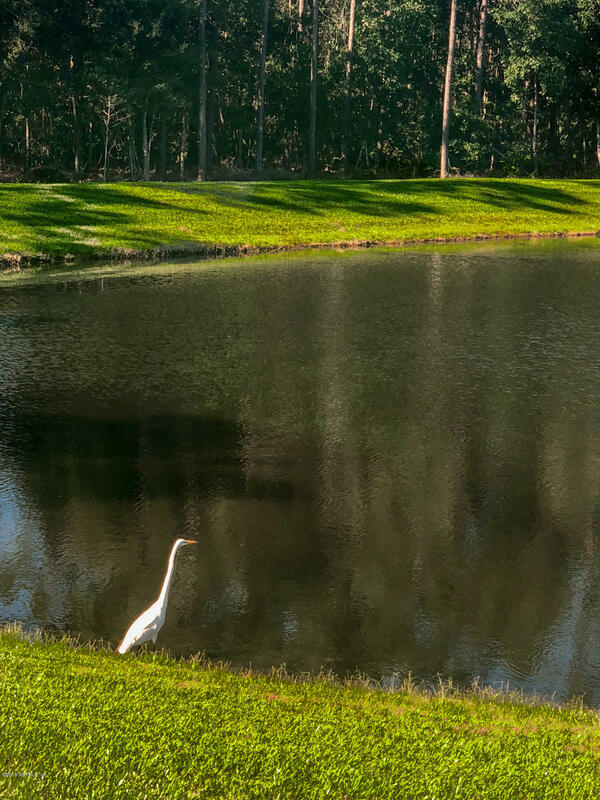 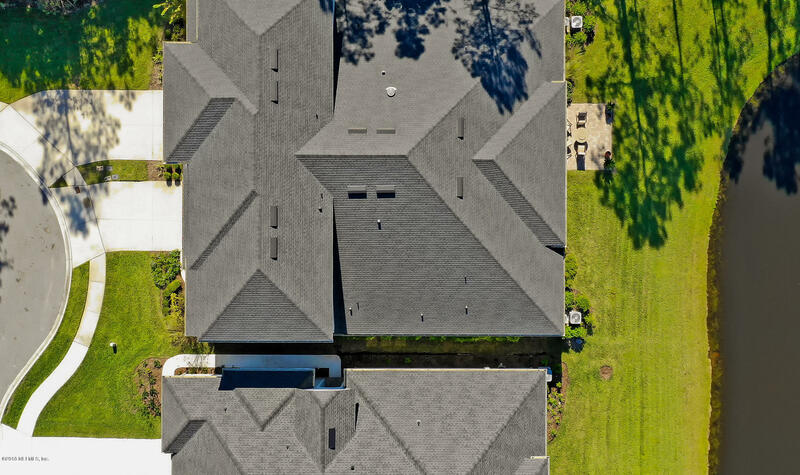 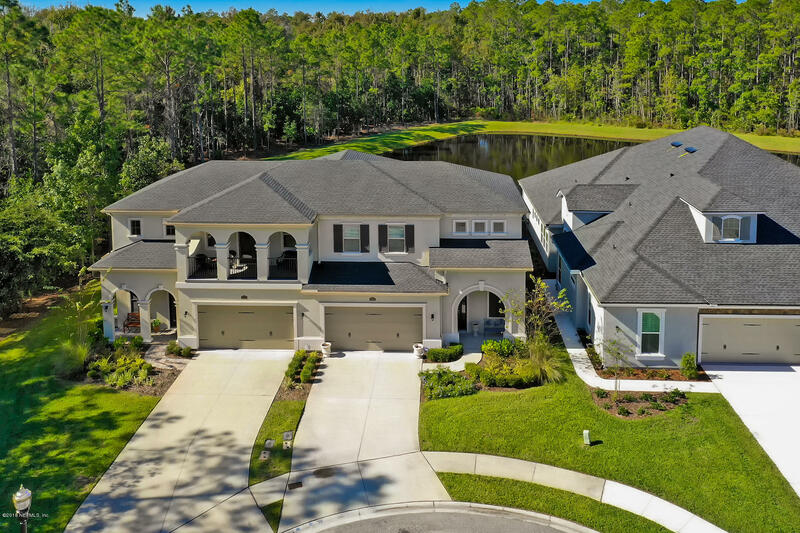 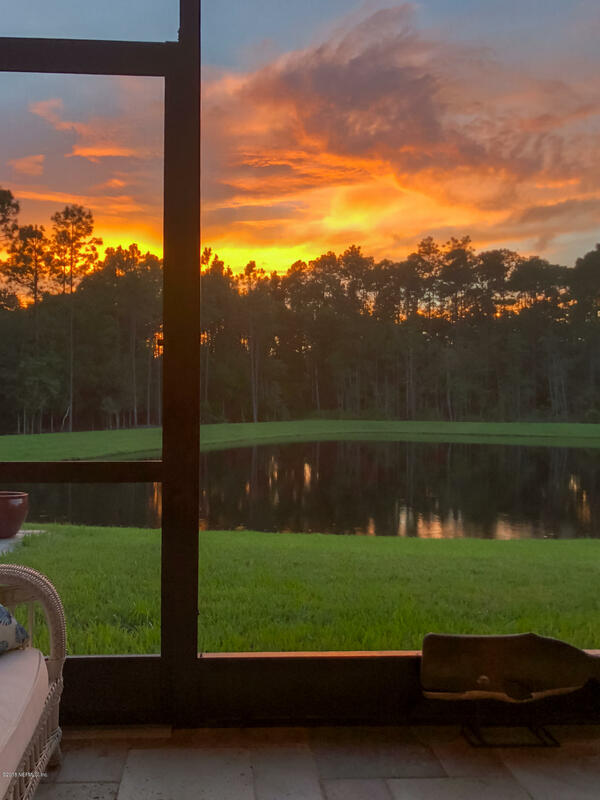 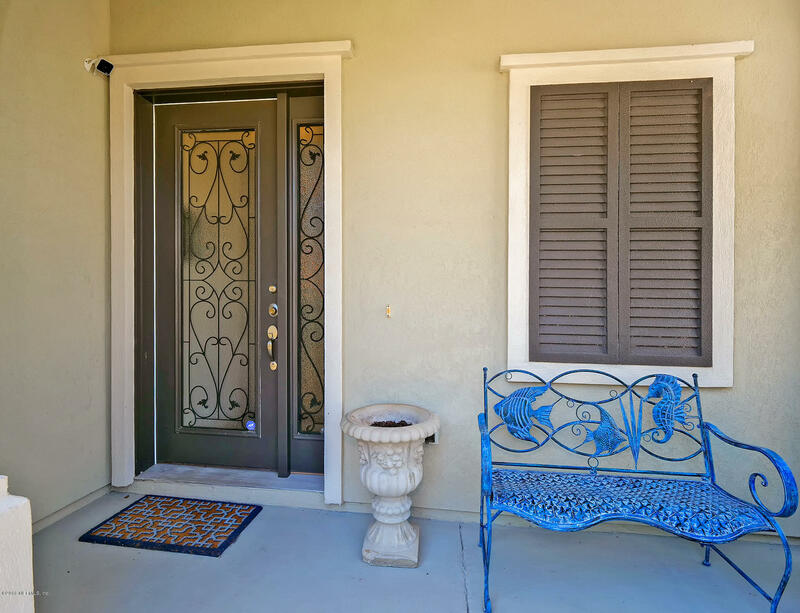 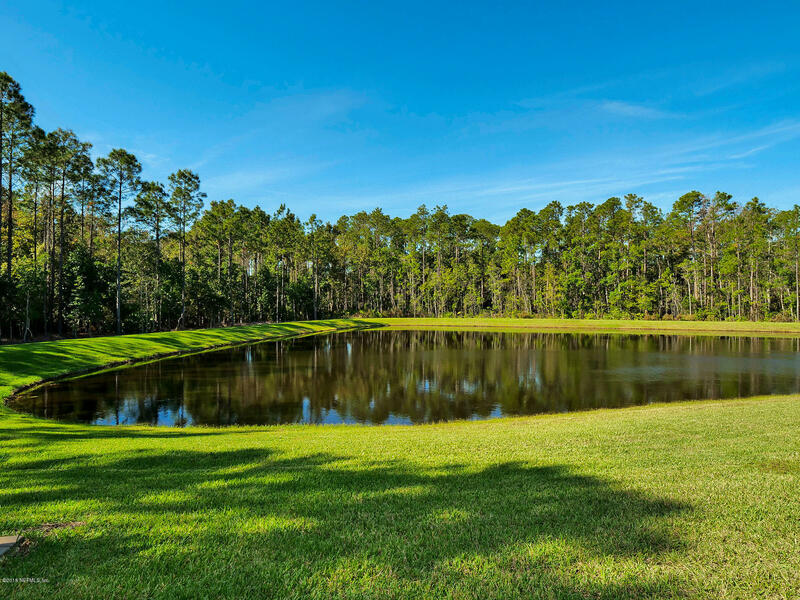 The Villas at Nocatee is a gated community within Nocatee. 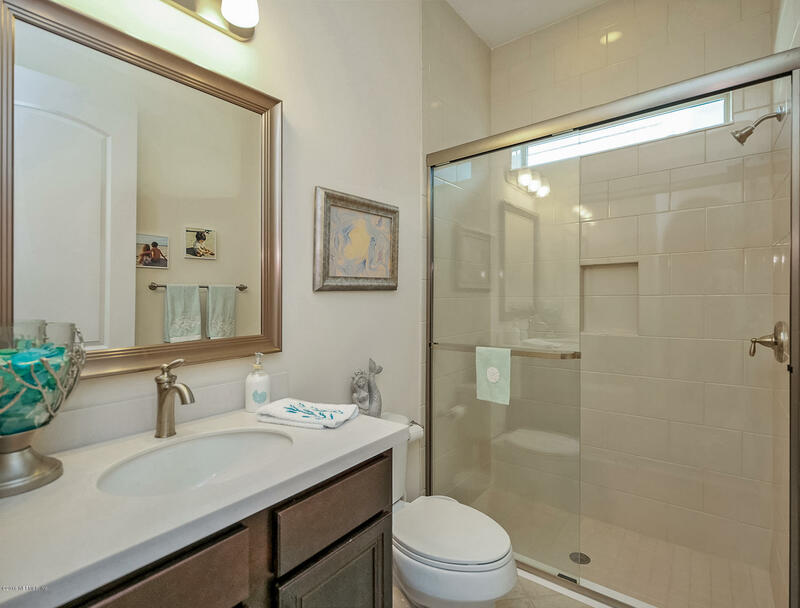 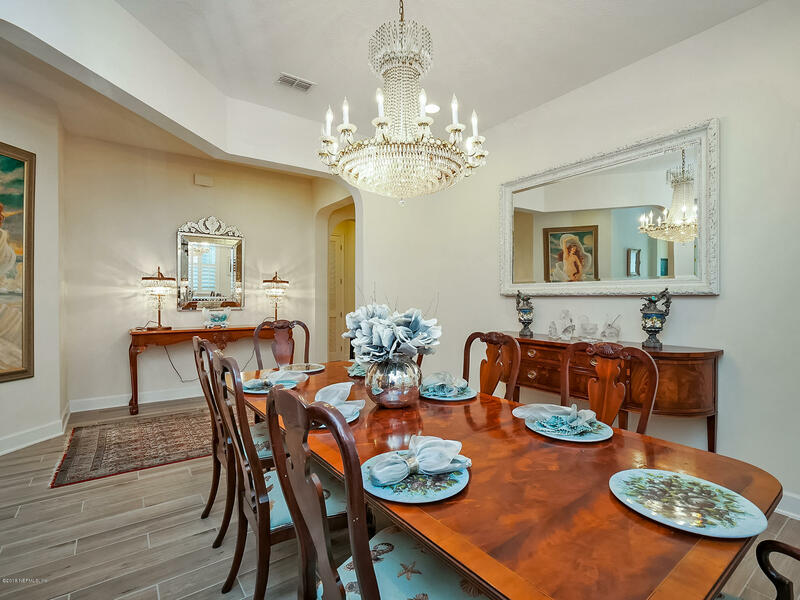 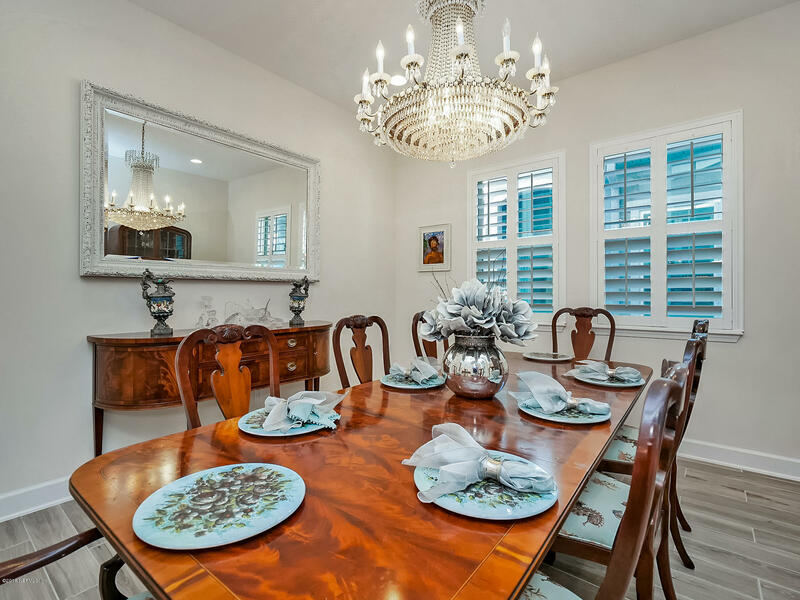 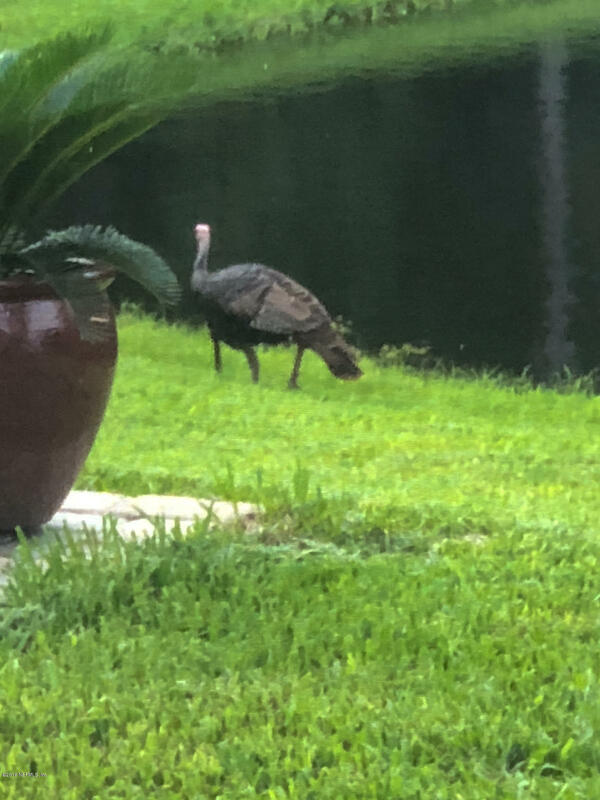 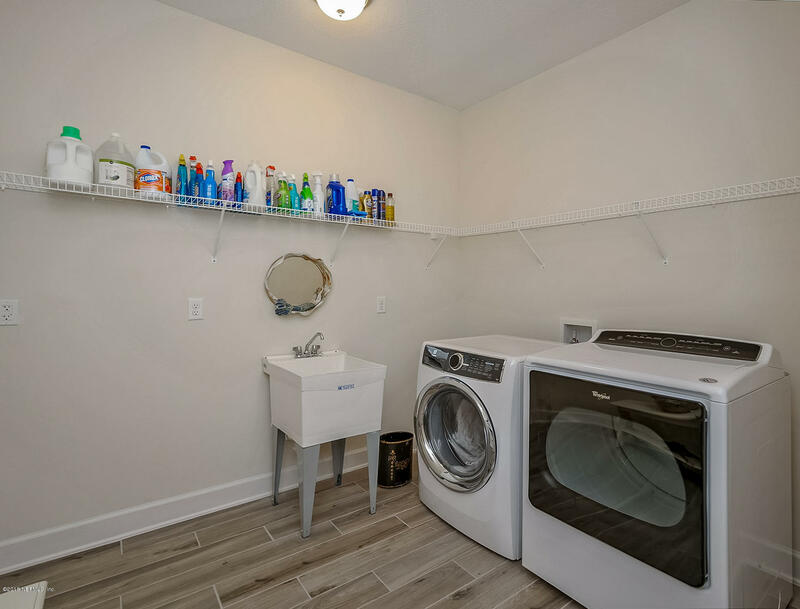 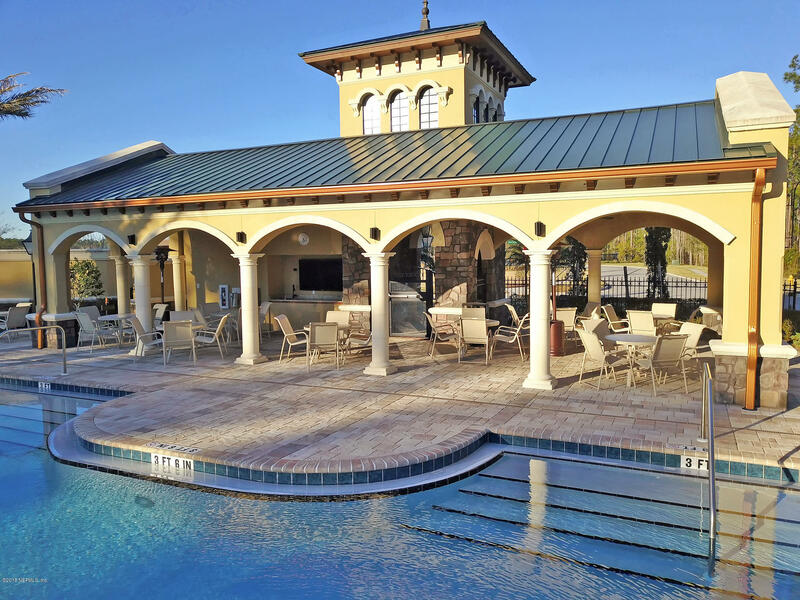 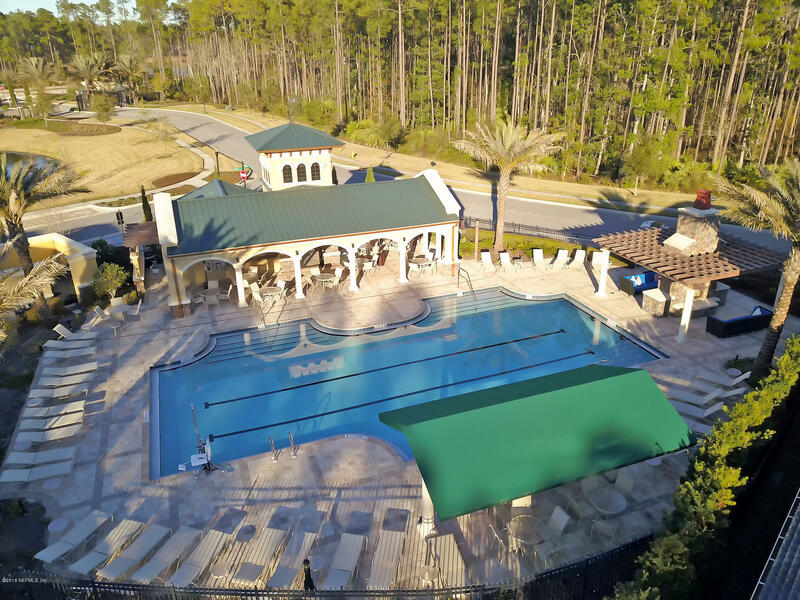 Enjoy the Villas private pool or the resort style Nocatee Splash Water Park or Swim Club!